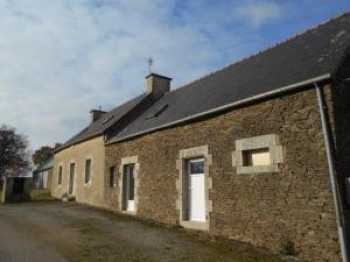 Lovely stone Longère dating from the 17th century with160 m² of living space. 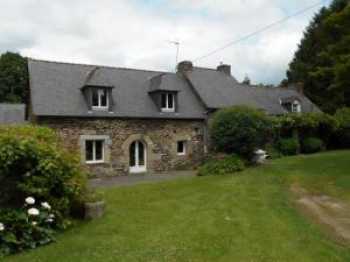 Situated in a hamlet on a plot of about 6 000M ², a small stream nearby, a well with a pump in the garden and many fruit trees. trees and grass lawn.